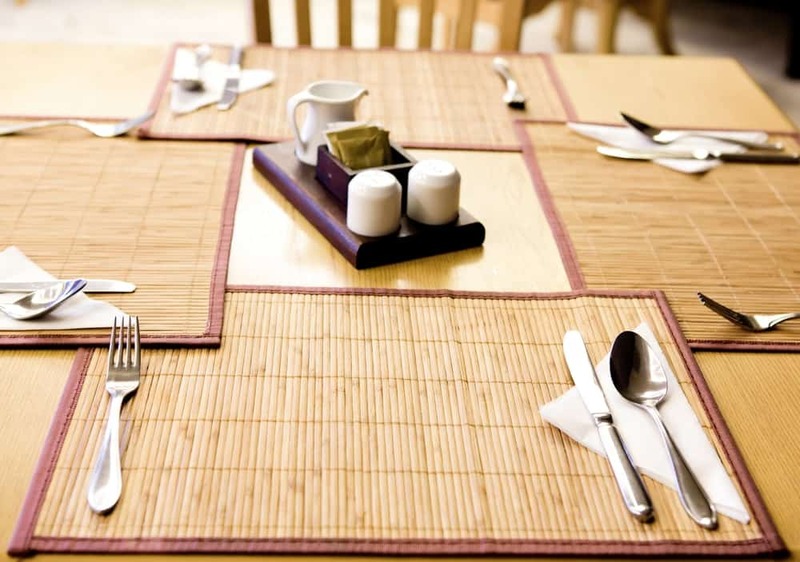 What is Tableware – Types, Materials, and Table Linens? Tableware is the term that is used for “dishes” and thus also referred as “dishware” and it is used for setting a table, serving the food and for dining purposes. Tableware includes a wide variety of items such as cutlery, serving dishes, various kinds of plates and bowls, glassware and other that are used for practical and decorative purposes. The variety, quality, nature, and a number of these items are varied according to the specific culture, religion, occasion, cuisine, and a number of diners. Another term that is used to refer to tableware is “dinnerware”. “Crockery” refers to the dishes made of porcelain and bone china produced in France, England, Denmark, Germany and Northern Ireland. A set of dishes is referred to as “dinner service”, “table service” or “service set”. The term “table settings” or “place settings” referred to the dishes, glassware, and cutlery used for the formal and informal dining. Setting a table is the arrangement of tableware for each diner at the table and the decoration of the table itself according to the type of occasion. The decoration of the table and tableware set should be in accordance with the occasion whether it is formal, informal or special occasion. Tableware can be adapted if there is an unusual location of the dining. Which materials are used for making tableware? Earthenware: it is glazed or unglazed non-vitreous pottery that is usually fired below 1200°C. Stoneware: a broader term used for pottery or ceramics that are fired at relatively high temperatures. Faience or faïence (in French): a conventional English name that is used for very fine tin-glazed pottery on earthenware body. Porcelain: it is made by heating the materials, usually kaolin, in temperatures between 1200 – 1400°C. Bone china: it is a type of soft-paste porcelain that is composed of bone ash, kaolin, and feldspathic material. 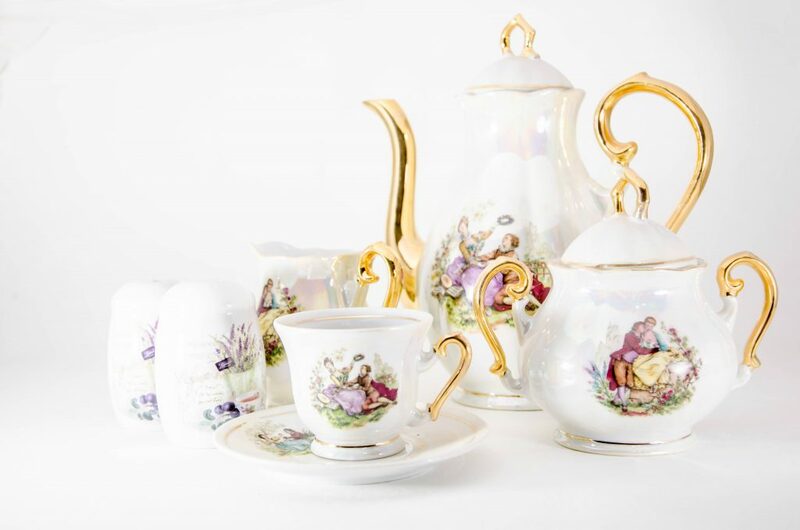 Porcelain and bone china are the types of crockery materials. 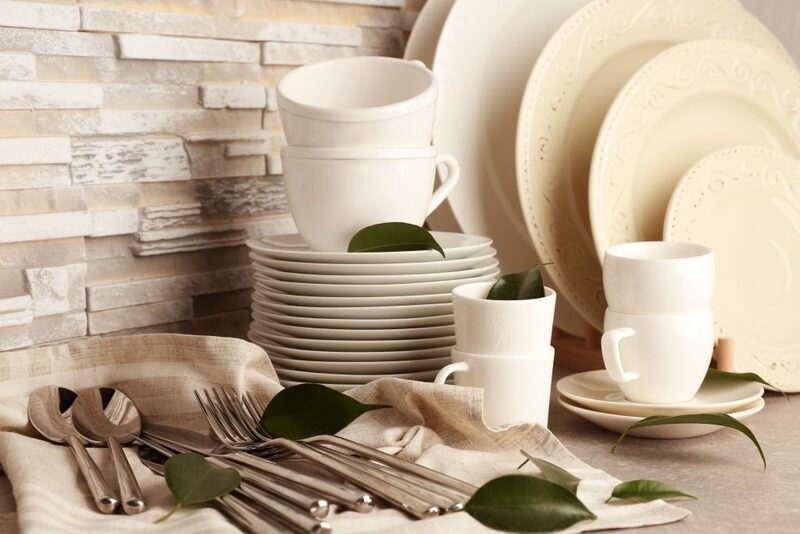 What are the different types of tableware? All these four types of dishware are suitable for every occasion whether these are ordinary days or special days. 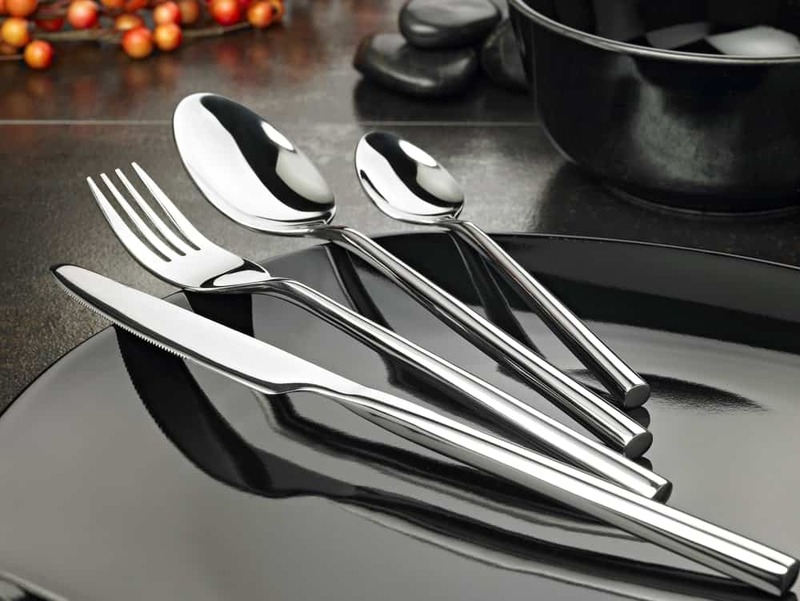 It is also called silverware and is considered the most important type of tableware because it refers to the items belongs to cutlery: spoons, forks, and knives. They are available in a variety of different sizes and shapes. ampagne coupe, sherry glass and cordial glass. 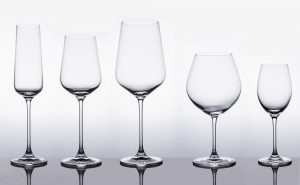 Tumbler: These types of glasses have a flat bottom base. It includes collins glass, high ball or tall glass, rock or low ball glass, shot glass, whiskey tumbler, beer glass, and water glass. 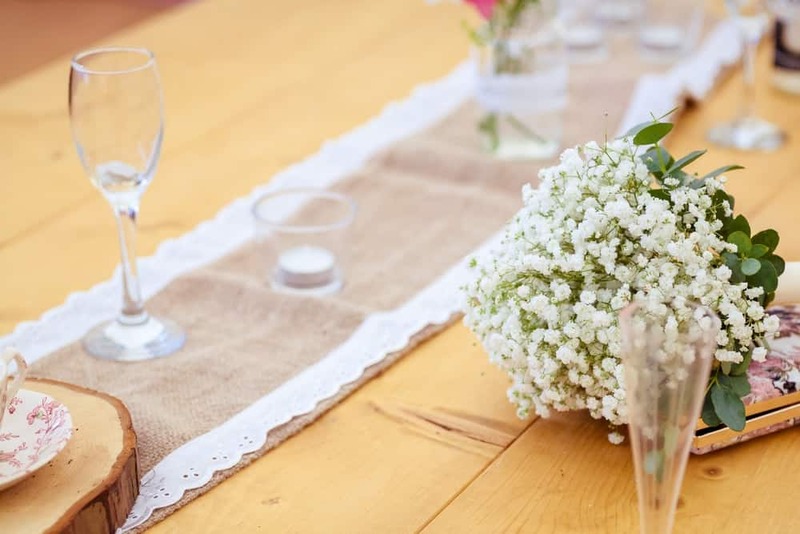 What are the different types of table linens? The tablecloth is used for decorative purposes and is used to unify the different components of the table setting. 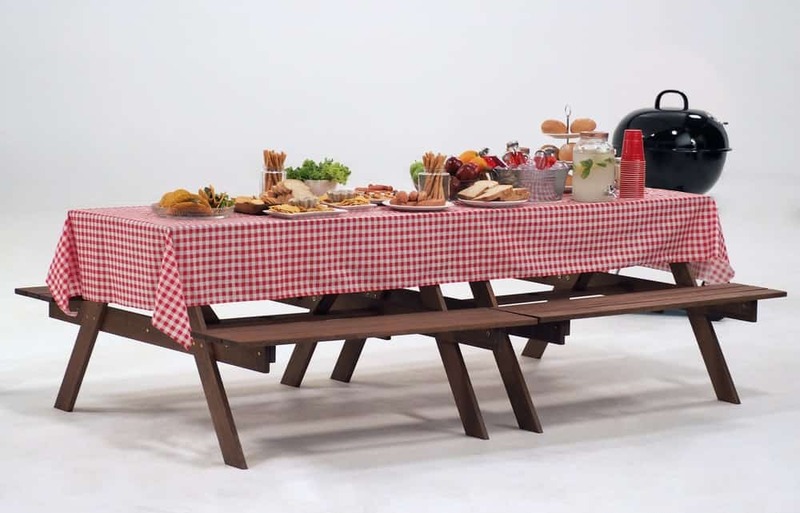 It is an additional item that gives insulation to the table so that the noise level can be lowered. These can be placed in the center of the table for decorative purposes. These can be laid across the table for defining the seating for the diners. These can be used to define a specific theme of the table setting. The table runner is easy to carry as compared to tablecloths and they are more decorative than the tablemats. To buy the best range of table runners online in Australia, visit Amsons Design. A napkin is a square piece of cloth that is used during a meal to protect the clothes and to wipe the hands or mouth. 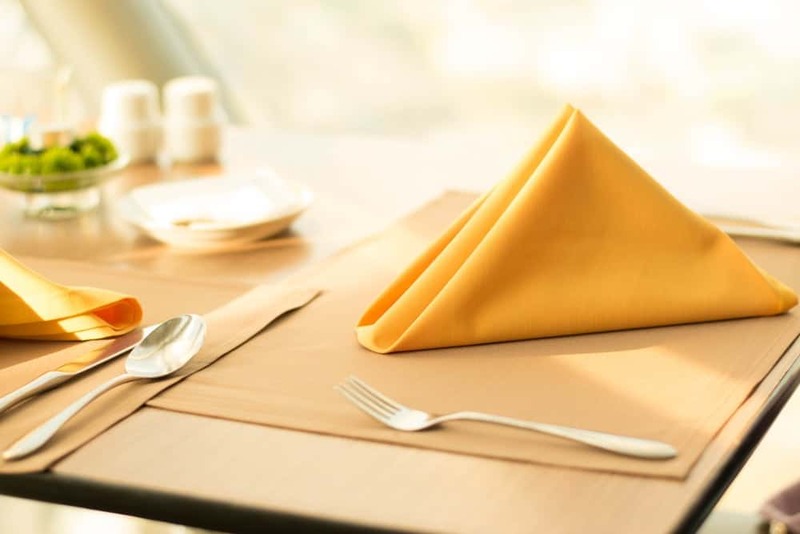 The shape and size of napkins depend on the occasion or event. Usually, napkins are available in square shapes. Tablemat is a covering or pad that is used for individual place settings rather the tablecloth that covers the entire surface of the table. They protect the table from food stains, watermarks, and heat damage. Table placemats made of cotton can absorb liquids. They can also be laid on the table for decoration, especially those made of silk or lace. They can be used for advertising purposes in restaurants. 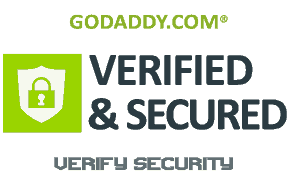 For example, advertising the different menu items, local businesses or games for kids. They can also be used in hotels and various organizations’ meetings. These are made of leather or vinyl and provide a surface for writing or leaning comfortably or placing objects to avoid noise during the meetings.